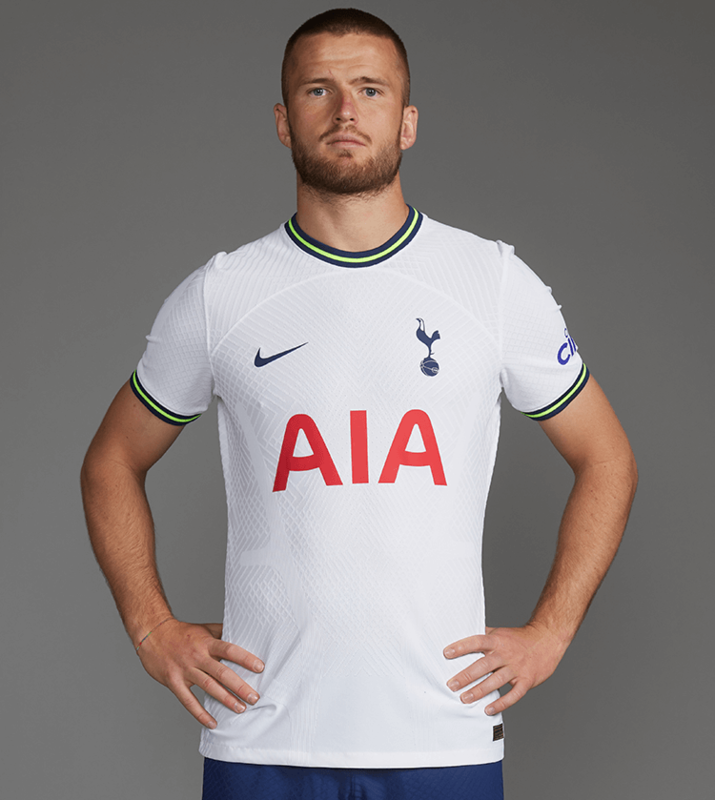 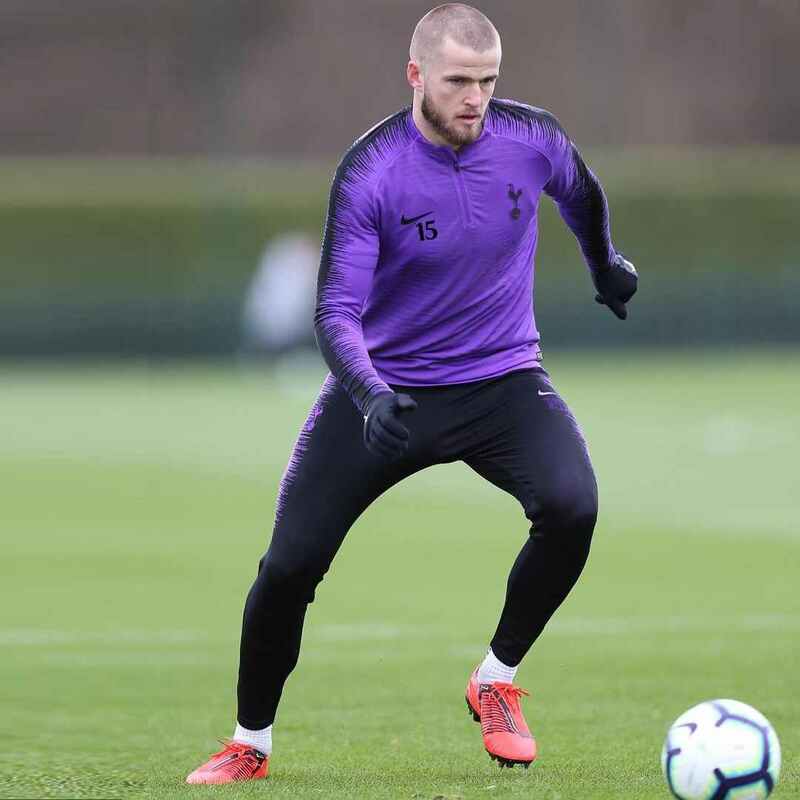 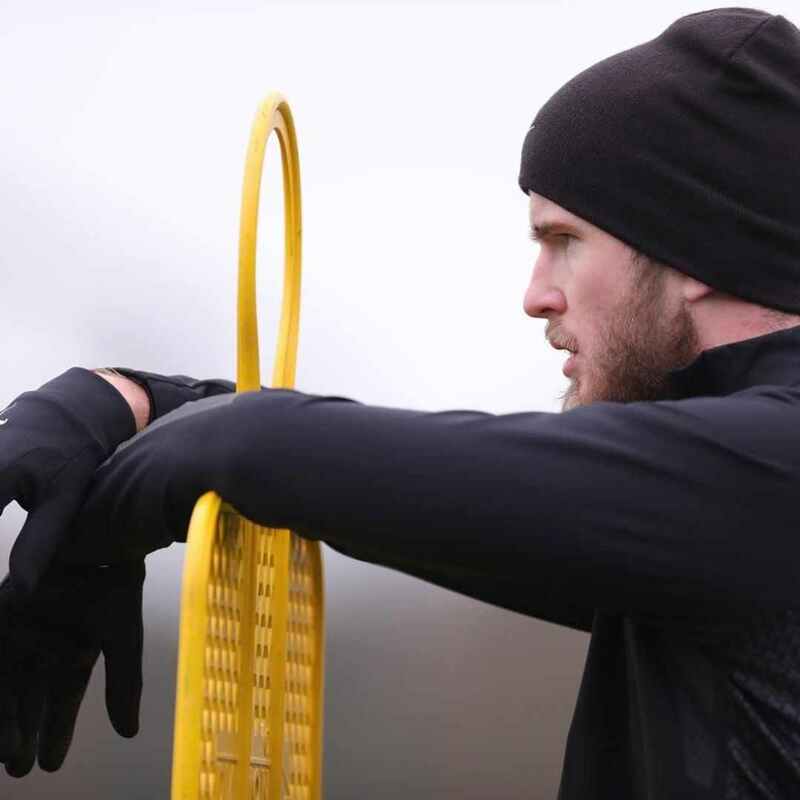 Now an established England international, Eric Dier arrived in north London as a young starlet in the summer of 2014 and quickly realised his potential in the Premier League. 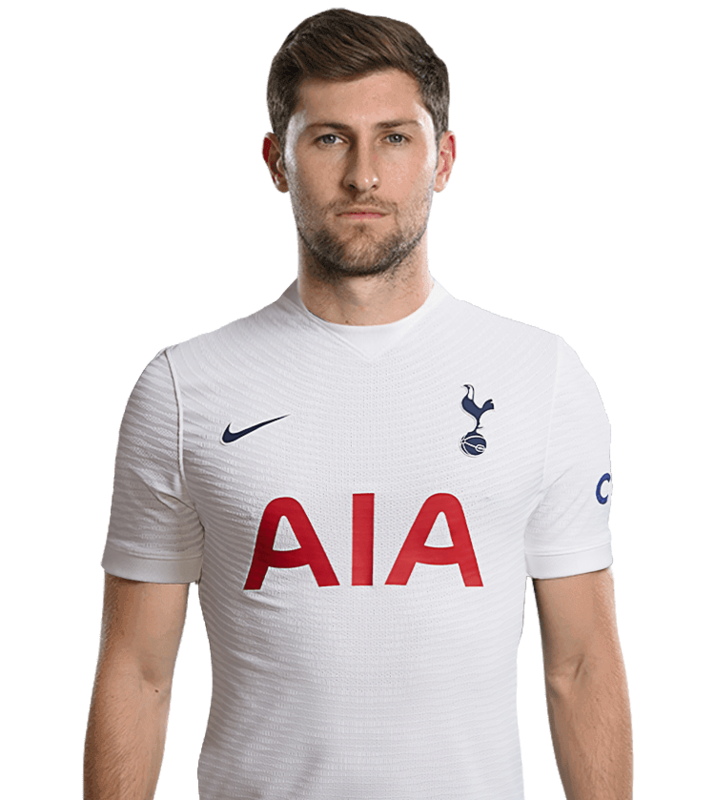 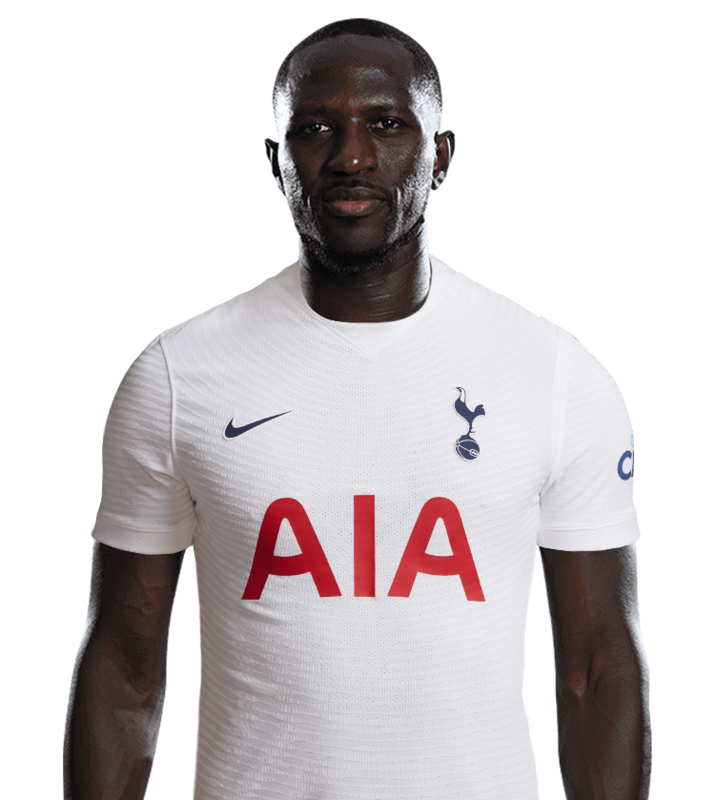 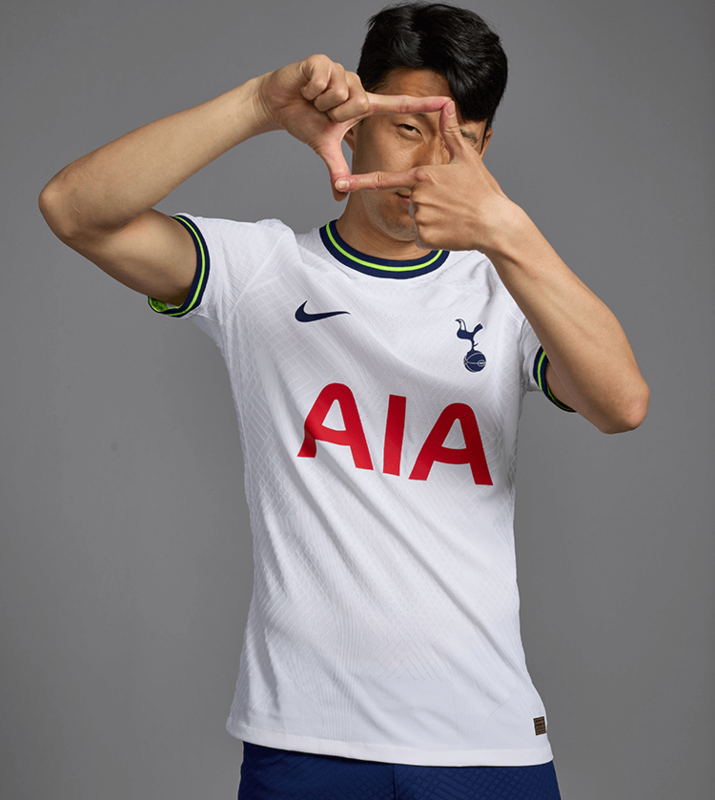 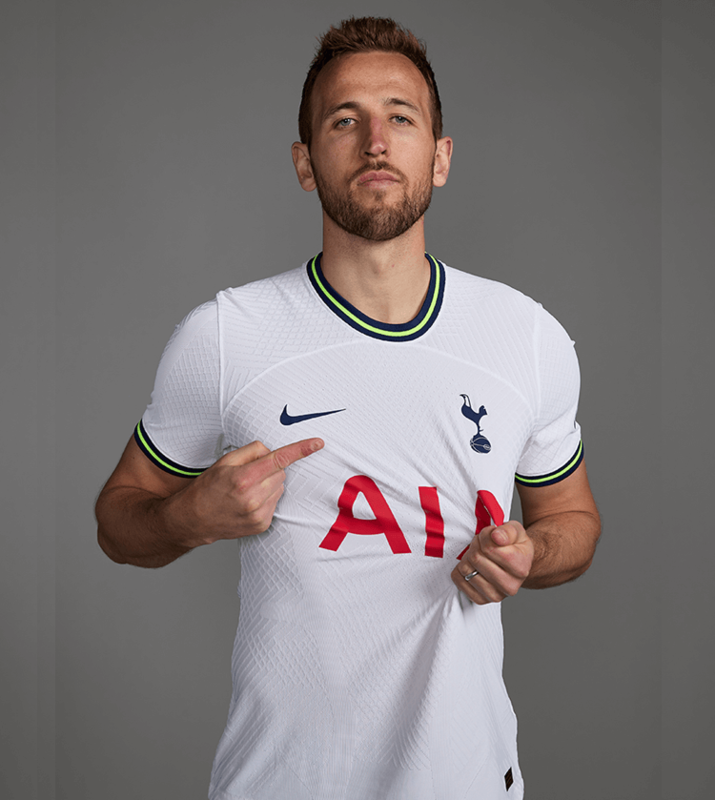 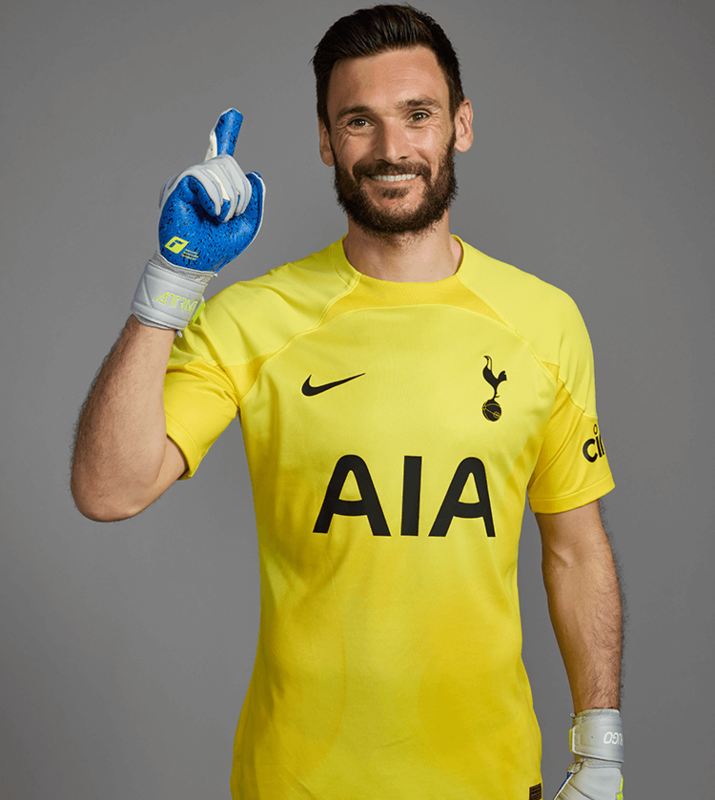 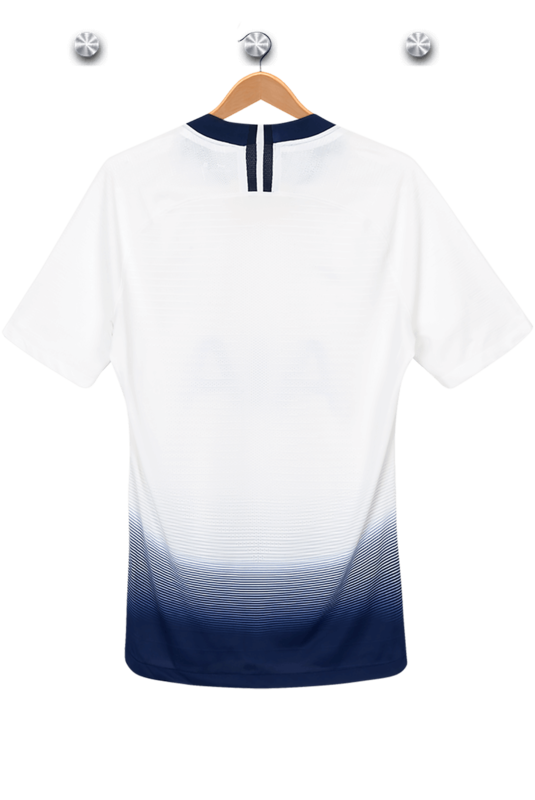 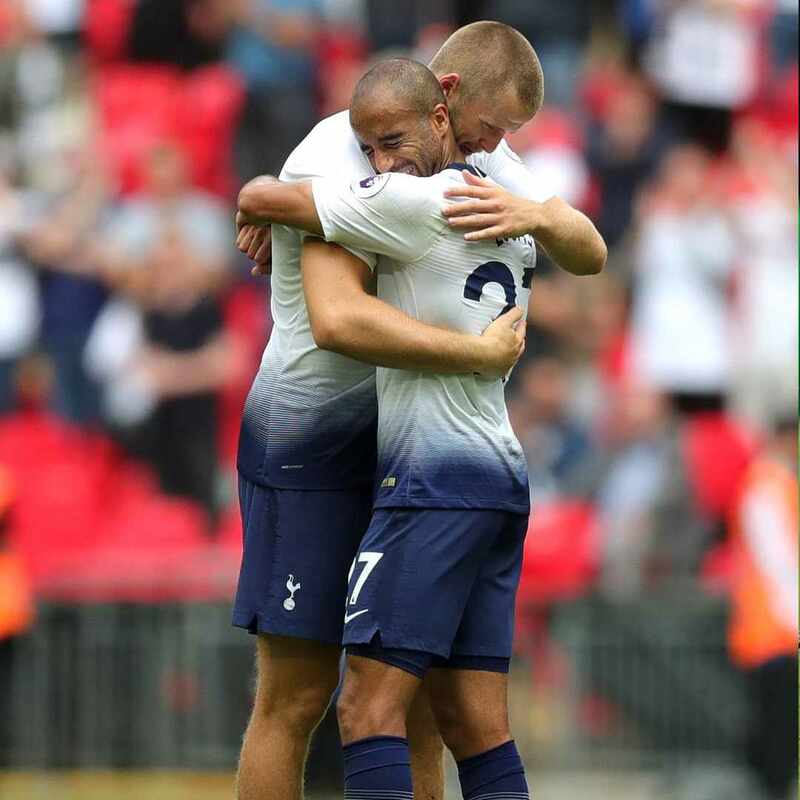 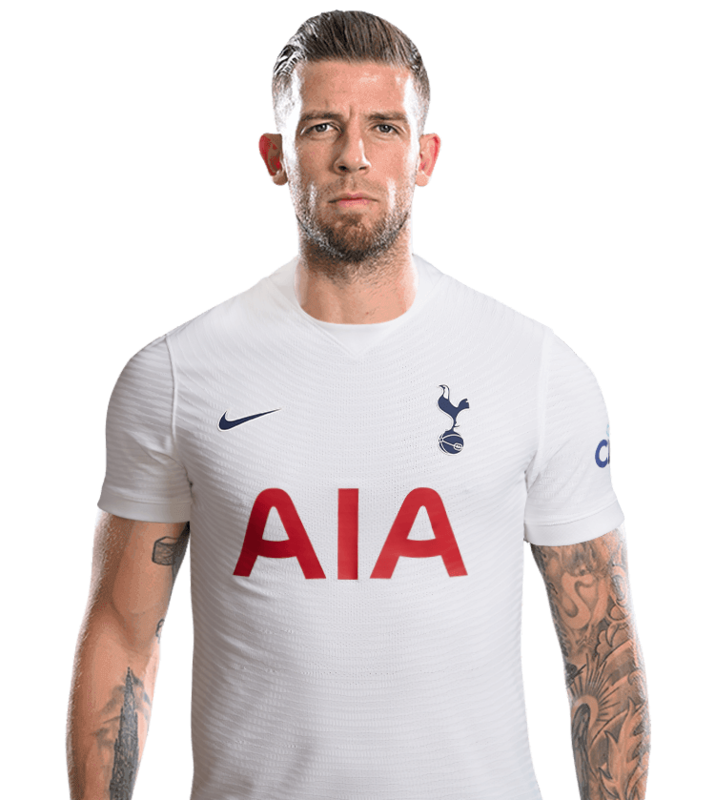 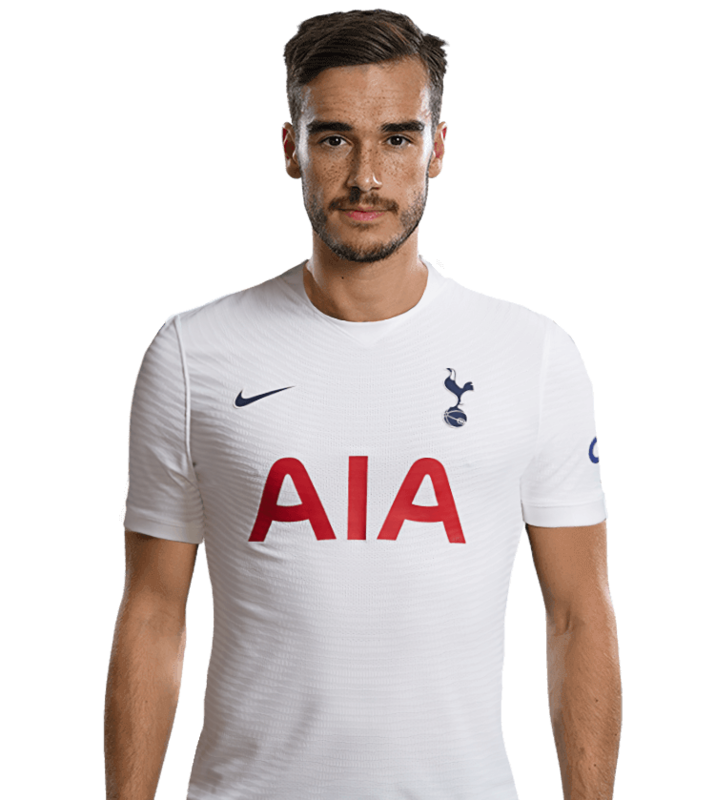 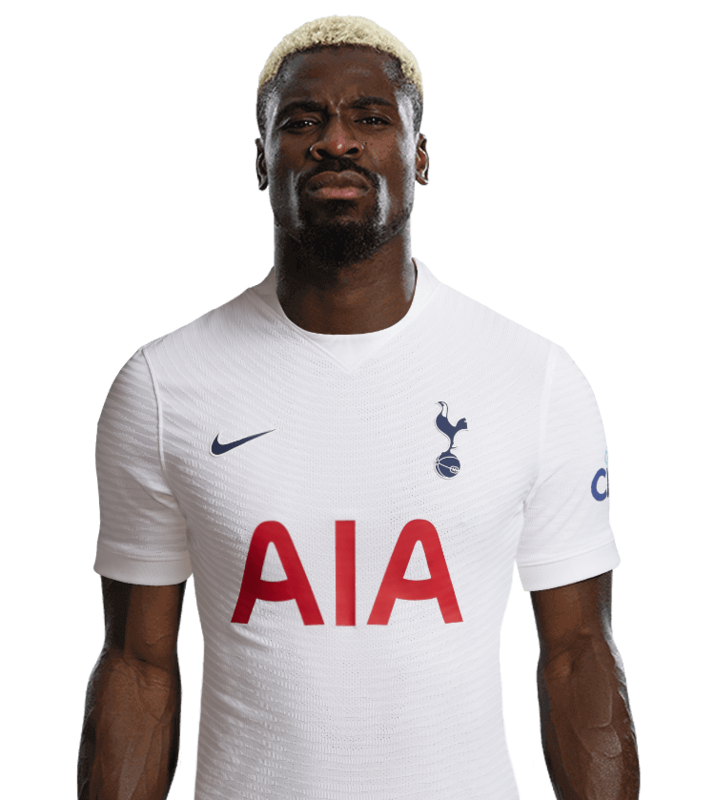 Beginning his career with Sporting Lisbon in Portugal, where he had lived since his childhood, Eric made his Spurs debut on the first day of the 2014/15 season and marked it with a sensational late winner against West Ham United at Upton Park. 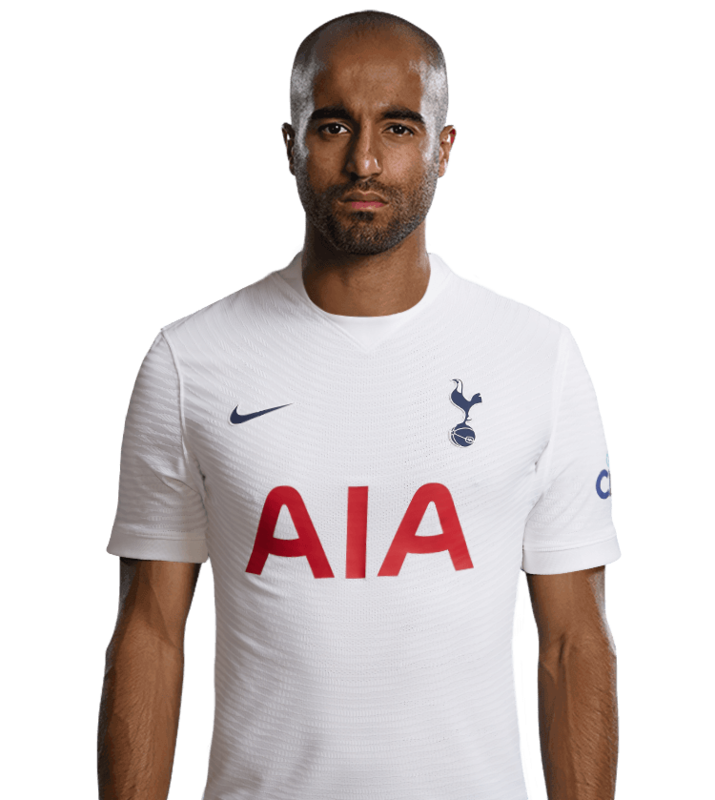 On his home debut a week later, the versatile defensive star repeated the feat as he scored in our 4-0 win over QPR at White Hart Lane. 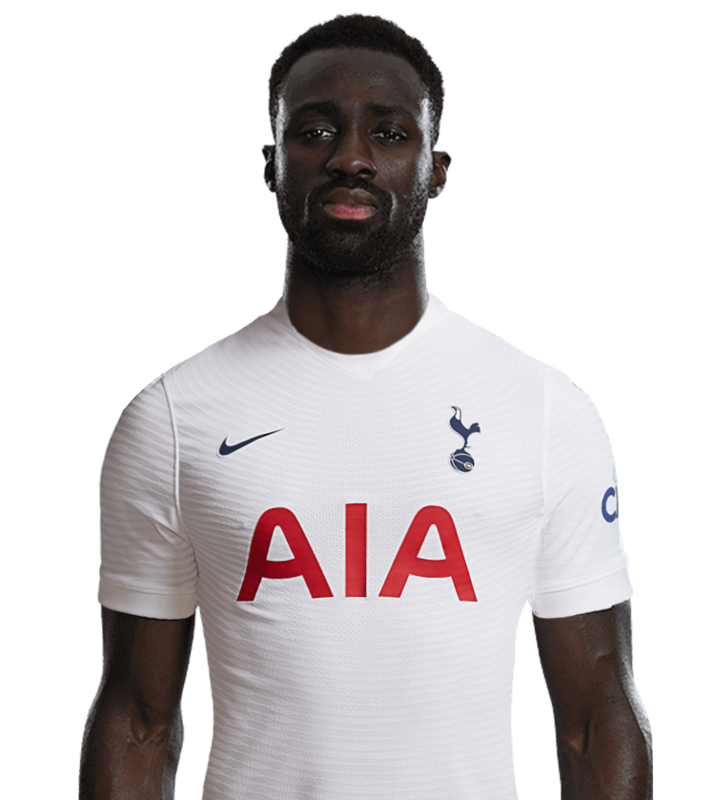 Eric has been a constant presence in our starting XI ever since, whether that be in defence or the heart of midfield. 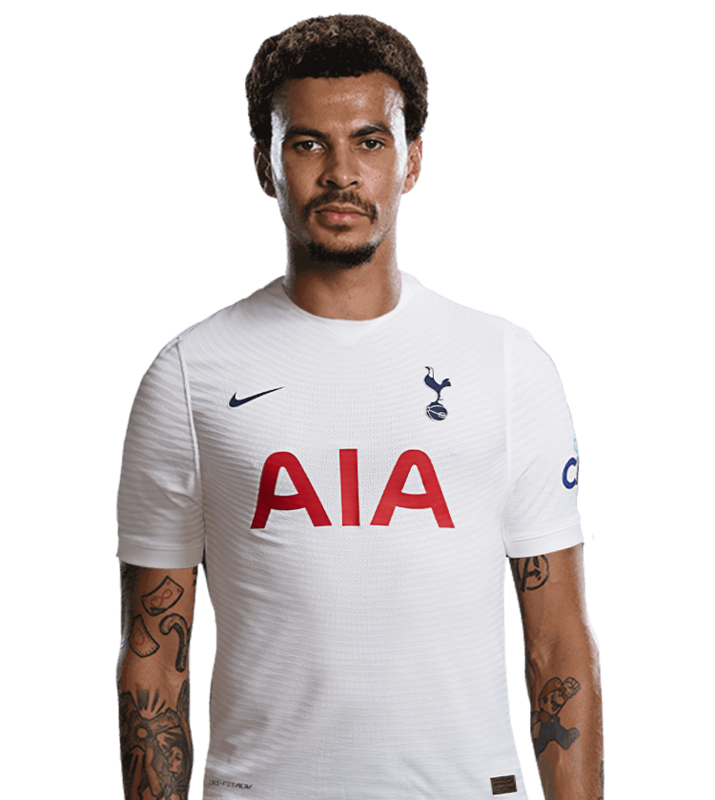 He has become a regular in England's international set-up since making his debut in 2015 and he was part of the Three Lions squad that reached the semi-finals of the 2018 FIFA World Cup in Russia, having also featured at Euro 2016.